MCI or mild cognitive impairment relates to cognitive decline that strikes an aging individual. MCI can often culminate in the development of dementia, the neurodegenerative disorder that affects more than 5 million seniors in the US. Therefore, it is essential to take steps for healthy aging. 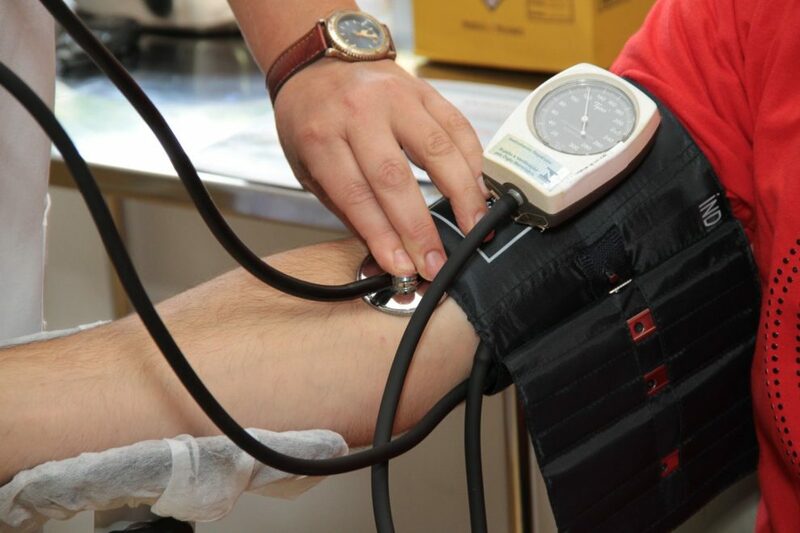 One step that can help significantly is maintaining your blood pressure. The latest study goes on to conclude that reducing blood pressure can help lower the risk of developing mild cognitive impairment. In other words, a well-regulated blood pressure can help promote improved heart health as well as better brain well-being. The findings of this study have appeared on the JAMA paper. These are based on an investigation on 9,400 adults, all aged above their 50s. The objective of this study was to learn about the impact of intensive blood pressure control on the risk of dementia. To this end, the systolic blood pressure markers were taken to 120 millimeters of mercury (mm Hg) even though the standard treatment lowers it to 140 mm Hg. By taking down the blood pressure significantly down, the researchers noted a decline in the risk of MCI. In this regard, the results showed that fewer participants who underwent an intensive blood pressure reduction developed MCI as compared to participants who were on standard treatment. Consequently, the study authors highlighted that three years of lowering blood pressure can help a person improve his heart health as well as cognitive well-being. Hence, working on lowering your blood pressure helps tackle the health of two birds with one stone – the heart and the brain. There weren’t any statistical results achieved though. Lowering blood pressure reduces the risk of MCI. As the risk of mild cognitive impairment goes down, your risk of developing dementia also reduces. This is because MCI often precedes dementia. It is the condition in which a person experiences loss of mental capacity. The affected person may or may not notice this decline in his cognitive abilities but those surrounding him will notice. Hence, a person may lose track of a conversation, forget about an appointment, and may also notice difficulties in making decisions. In certain cases, a person with MCI may go on to develop further cognitive decline, which comes among the early symptoms of dementia. The condition impacts about 15-20% of the people aged 65 or above. However, not all cases of MCI may go on to develop dementia. Take steps to promote healthy aging. To this end, try to keep your brain challenged. To this end, take on a new hobby or learn a new language. The aim is to not become passive. Maintain your social life as isolation can boost the risk of anxiety, depression, as well as dementia. Not to mention, eat healthily, particularly foods that contain antioxidants, which fight free radical damage and inflammation in the brain. Don’t forget to dedicate 150 minutes to light aerobic exercise or 75 minutes to vigorous exercise every week.